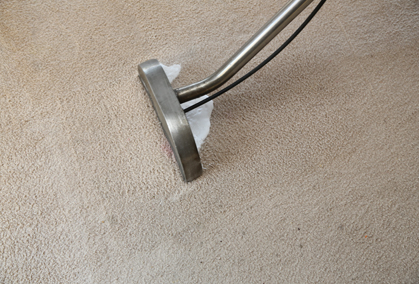 The Squeaky Clean Team love your carpets as much as you do and will pull out every stop to provide the deep clean they need to look their best – you may be surprised at what we can do to re-plush your pile! 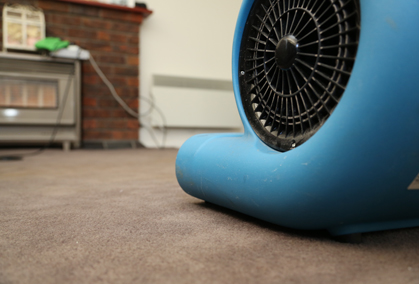 We can rid carpets of lingering odours, get them looking as good as new when you move out, or simply give them a spring clean – whatever your needs entail, we can provide the best results. 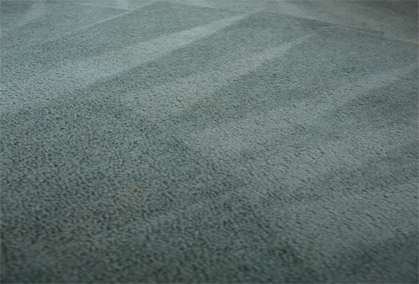 Get professional carpet cleaning services in Laverton from our team. 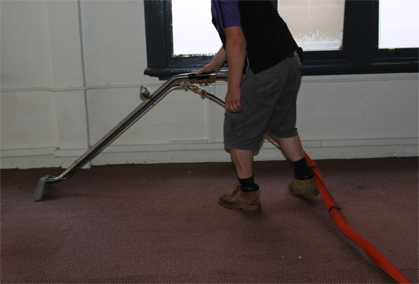 Our expert trained staff have the equipment and experience to provide a variety of specialised services for your carpets, in addition to a general clean. 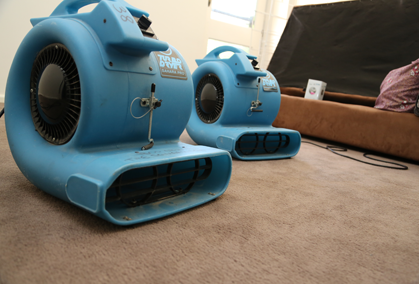 We also offer a 24 hour emergency service for assistance with water damage when there’s been a leak at your premises. For punctuality, thoroughness and excellent customer service in carpet cleaning at your Laverton home or business, get in touch with the Squeaky Clean Team today on 1300 682 563 or online.